$99 MANAGERS SPECIAL -Exclusively available on 5x10 units! BE SURE TO ASK ABOUT OUR SPECIAL COLLEGE DISCOUNT PACKAGES!! 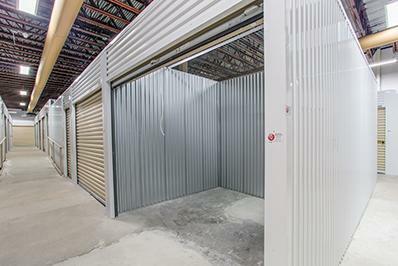 Melrose Storage is a reputable storage unit center that’s eager to assist anyone in Nashville. We go above and beyond to provide great customer service, fair rates, and accurate written quotes. We know that your items are of the utmost importance to you, which is why we offer insurance protection options, and our facility is well-lit. Whether you’re looking to rent a unit on a monthly basis or you’re interested in a long-term storage solution, it’s our pleasure to be of service. Our customer-focused staff is available to assist you by appointment, seven days a week. 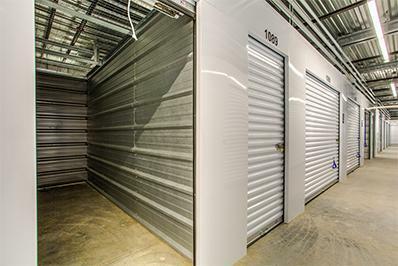 Our facility is temperature controlled and has multiple security cameras in place, and we’re an excellent resource to turn to whenever you’re in need of storage! For more information, call Melrose Storage in Nashville, TN, today. We’re an established self-storage unit facility that’s passionate about quality service. The payment methods we accept include American Express, MasterCard, Visa, debit, Discover, cash, and personal check. This brand new facility is clean and bright. The rental process was easy and quick. Conveniently located just off of 8th Avenue. The staff are super nice and friendly. Offer expires April 15, 2019.